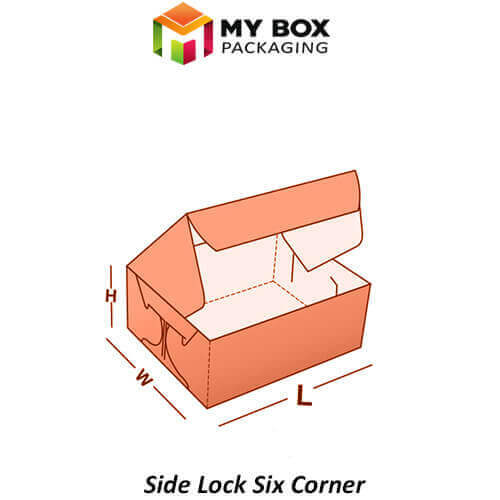 Many retail products that need intense care can be packaged into side lock six corner boxes, which are provided by My Box Packaging in highest quality. These boxes are paper-based and made of paperboard and cardboard. 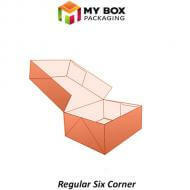 These are most spacious rectangular boxes having six corners and side locking flaps thus ensuring the safety of products. 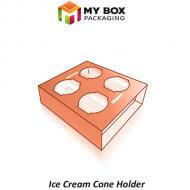 The inner walls have the thin protective film which is very useful for food items to be packed inside. 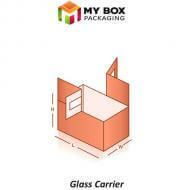 Our top-notch cutting and printing machines enable precise shapes and sizes for these boxes. 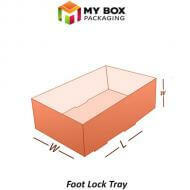 There is no cost to pay for the printing plates, cutting dies and shipping on wholesale orders. 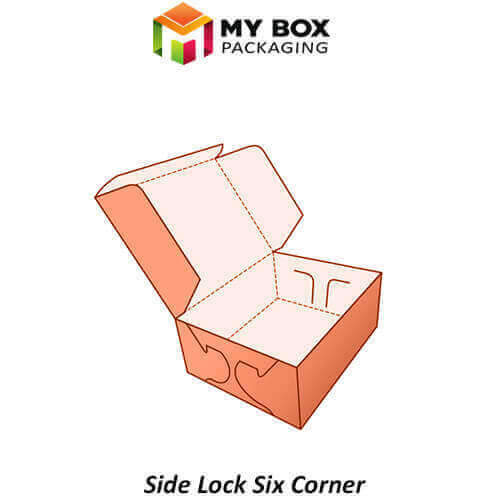 My Box Packaging provides you best quality sidelock six corner boxes as the material used for manufacturing purpose is of top quality. 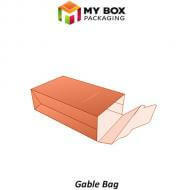 The material chosen is also biodegradable which make these boxes eco-friendly. 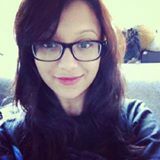 Many other customization options are also offered by us to give them more attractive look. You can also avail innovative printing ideas provided by us. Metallization can be done on these boxes which gives them shiny metallic finish. Other finishing options include gloss AQ, gloss UV, and matt UV. 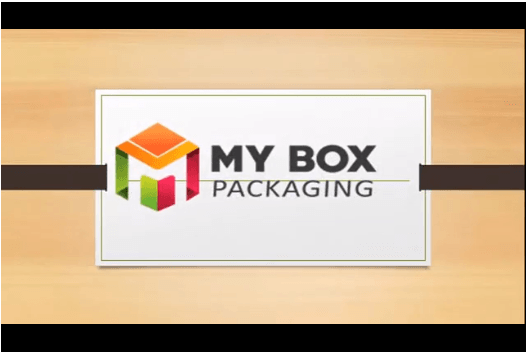 My Box Printing gives high-quality products at very competitive prices. We do not compromise on customer satisfaction, and our 24/7-customer care service is available for any questions or queries at all. 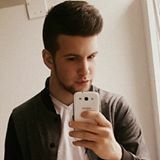 We also provide cheapest wholesale packaging along with some worthy add-ons including free shipping, free cutting die equipment and free printing plates on bulk orders as well.